Processing favorite.. please wait .. When calling from the UK/Europe dial 00 1 first; from North American dial 1 first; from Russia dial 8 10 1 first. Remember that we are in Barbados, which is Eastern Caribbean Time Zone, UTC-04:00. 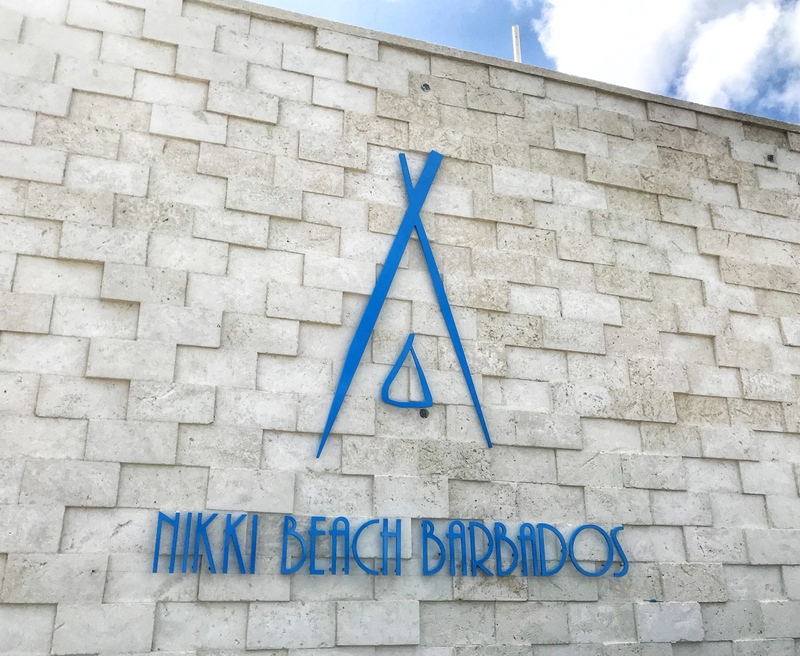 NIKKI BEACH BARBADOS opened December 2017 and is located on the north west side of the island, just north of Speightstown and opposite the Port Ferdinand Luxury Resort & Residences. Occupying 1.4 acres of pristine beachfront the property features an open air restaurant, pool and beach club with oceanfront seating. Guest amenities include a swim-up octagon wet bar, seven catamaran-like lounges jutting out over the ocean, oversized luxury pool beds and VIP cabanas, a Nikki Beach Lifestyle boutique for shopping, yacht dockage and water shuttle, a dedicated concierge, valet service, ample parking, showers and changing rooms. Serving lunch by the sea seven days a week, and in the New Year dinner on the weekends, diners will enjoy Nikki Beach’s globally-inspired cuisine and signature sushi boats, dishes using seasonal local ingredients, organic chicken, fresh local fish and seafood, and an on-site rotisserie. Sunset cocktails and aperitif-style service will be offered between 5pm and 6pm each day at the octagon bar. With every cocktail ordered, guests will also be served bites from the menu. Try their world famous Nikki Beach Mojito that has been adapted to the region by using local Caribbean rum!
. The restaurant is open from 12 noon and there are two seating times, 12:30pm and 3:30pm. Later on in the year they will be open for dinner. Reservations for loungers and day beds can made for groups of 12 or more. Small groups are encouraged to arrive early to secure a lounger or day bed, between 11 am – 12 pm. Children are welcome. However, access to the pool is 18 years and over only. Access to the property on non-event days is free of charge, but reservations are recommended to avoid disappointment. And commencing in the New Year NIKKI BEACH BARBADOS will begin their world-famous Sunday Brunch with delicious international cuisine, creative cocktails and the finest champagne, along with music by the resident DJ and Nikki Beach’s signature entertainment. Visit Nikki Beach Barbados to view upcoming events.